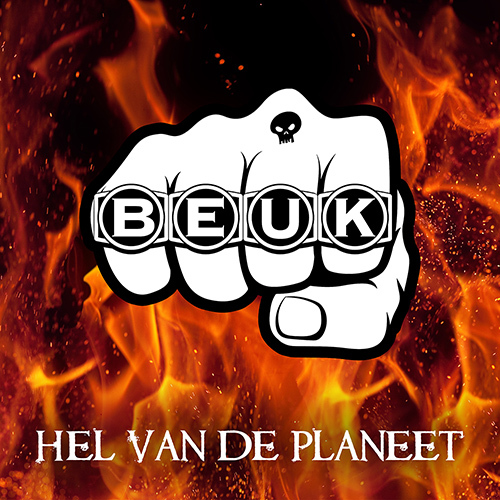 'Hel van de Planeet' is the first single of BEUK for Parsifal Records. The story is about life in the trenches of World War 1 and pointless wars even still today. 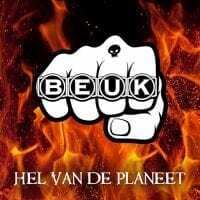 ‘Hel van de Planeet’ (‘Hell of the Planet’) is the first glimpse of exciting new stuff BEUK recorded with producer Ace Zec (King Hiss, Diablo Blvd, Spoil Engine). Hard rock & roll trio BEUK have a lot of songs about beer, bicycle racing, pretty girls and funny mental disorders. They released two self-managed albums – ‘BEUK Live’ (2015) and ‘Strak Plan’ (2017) – before being signed by Parsifal Records in 2018. Get ready for more pedal to the metal rock & roll soon !! !